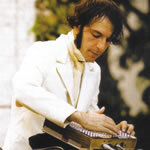 Alfred Darlington, AKA Daedelus, talks about embracing dance music on his finest album to date. 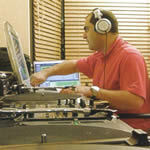 Tips, tricks and studio secrets are revealed by Aussie DJ and producer, Anthony Pappa. As the leftfield label celebrates its 18th year, a chat with the men that make Ninja Tune tick. 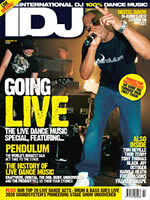 Includes interviews with Kraftwerk, The Prodigy, Moby, Orbital, Underworld, The Orb and Altern 8.